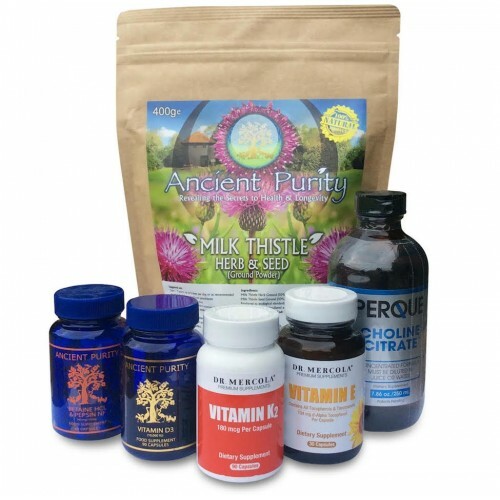 Milk Thistle is unique in its ability to protect the liver with no medical equivalent. In cases of poisoning with Amanita mushrooms, which destroy the liver, it is the only treatment option. It has been so dramatically effective that the treatment has never been disputed, even by the medical community. Get the absolute full spectrum benefits of one of the most incredible and respected herbs on the planet. No capsule, no extract, just both medicinal aspects of the plant. 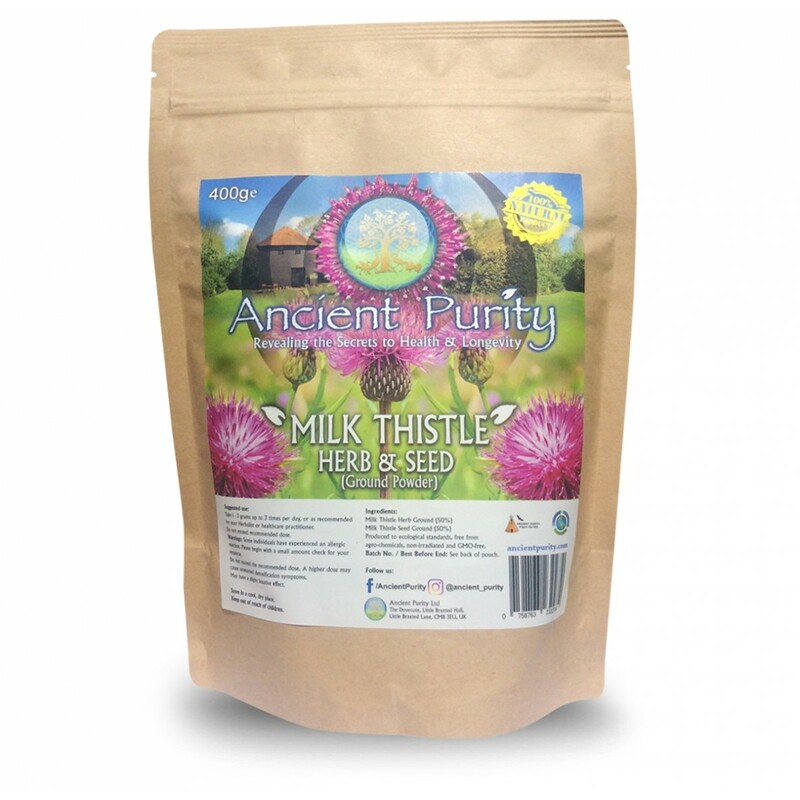 We mix the Herb and Seed together, from organically grown Milk Thistle. 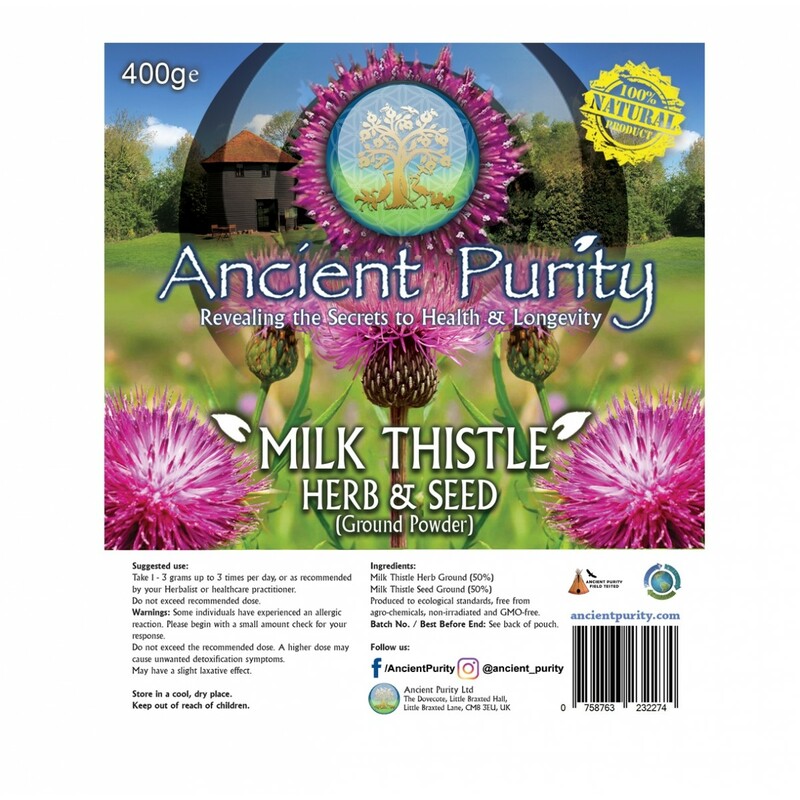 Milk Thistle was approved in 1986 as a treatment for liver disease and it is widely used on alcoholic hepatitis, alcoholic fatty liver, cirrhosis, liver poisoning and viral hepatitis. It has also been shown to protect the liver against medications such as acetaminophen, a non-aspirin pain reliever. The active ingredient or liver-protecting compound in Milk Thistle is known as silymarin. This substance, which actually consists of a group of compounds called flavonolignands, helps repair liver cells damaged by alcohol and other toxic substances by stimulating protein synthesis. By changing the outside layer of liver cells, it also prevents certain toxins from getting inside. Silymarin also seems to encourage liver cell growth. It can reduce inflammation (important for people with liver inflammation or hepatitis), and has potent antioxidant effects. Antioxidants are thought to protect body cells from damage caused by a chemical process called oxidation. 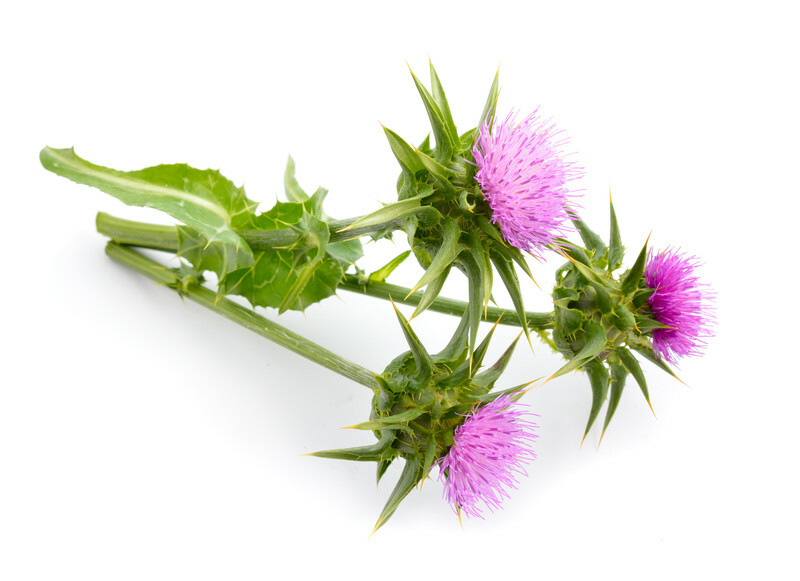 Milk Thistle naturally contains about 70 - 80% Silymarin (and many other constituents thought to work in harmony). Detoxifies synthetic chemicals that find their way into our bodies, from acetaminophen and alcohol to heavy metals. Protects against and aids in the removal of radiation. 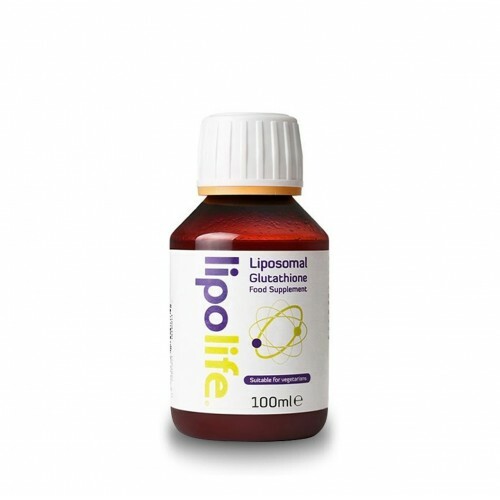 Stomach/digestive system support for people suffering from psoriasis (may increase bile flow). Aids in the digestion of fats. One of the biggest milk thistle benefits is that it preserves glutathione. The modern western diet, pollution, toxins, medications, stress, trauma, ageing, infections and radiation all work to deplete liver capabilities and also glutathione in the body. Milk thistle helps increase glutathione levels by improving liver detox functions. Milk thistle strengthens the liver cell walls, buffering them from invading toxins, and supports liver regeneration and glutathione formation. For people who do drink, Milk thistle is worth considering, it contains silymarin and silybin, antioxidants that are known to help protect the liver from toxins, including the effects of alcohol. Not only has silymarin been found to increase glutathione, but it also may help to regenerate liver cells. Taking Milk Thistle throughout entire festive seasons, holidays and if you're planning a weekend session, would be a wise choice. In Clinical trials, Milk Thistle was found to be hepatoprotective(liver supportive) and may, therefore, be helpful with serious illness. However, C Research UK says there is no evidence to suggest that Milk Thistle can slow certain types of disease. Milk Thistle has some oestrogen-like effects that may stimulate the flow of breast milk in women who are breastfeeding infants. It may also be used to start late menstrual periods. Milk thistle's oestrogen-like effect may also have some usefulness for prostate health. 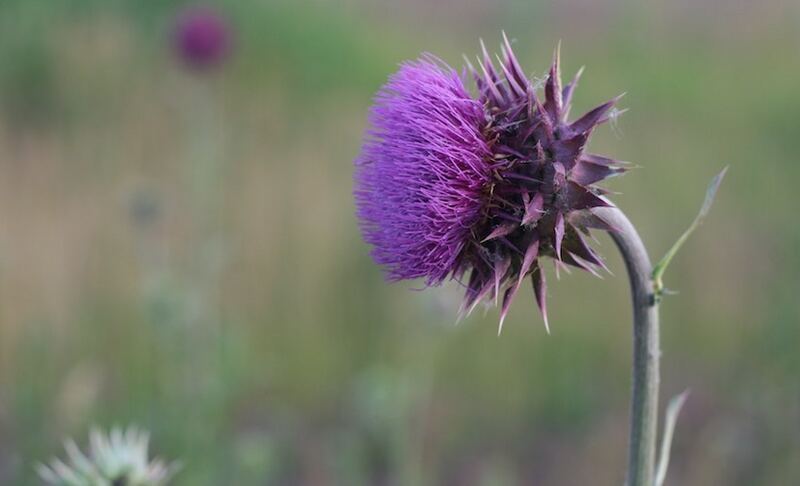 In animal studies and one small study in humans, Milk Thistle produced modest reductions in total cholesterol. However, these results have not been demonstrated in larger human studies. 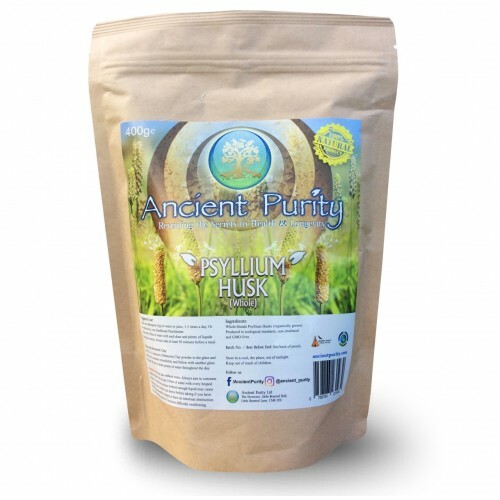 Don't worry men, this will not start giving your body oestrogen, in actual fact its part of Ancient Purity's Oestrogen Removal Pack, as excess Oestrogen is chelated by the liver and you will need your liver to be in top shape to do this. The single randomised controlled study found that mothers taking just half a gram of Milk Thistle daily for 63 days produced 64% more milk than those taking a placebo. 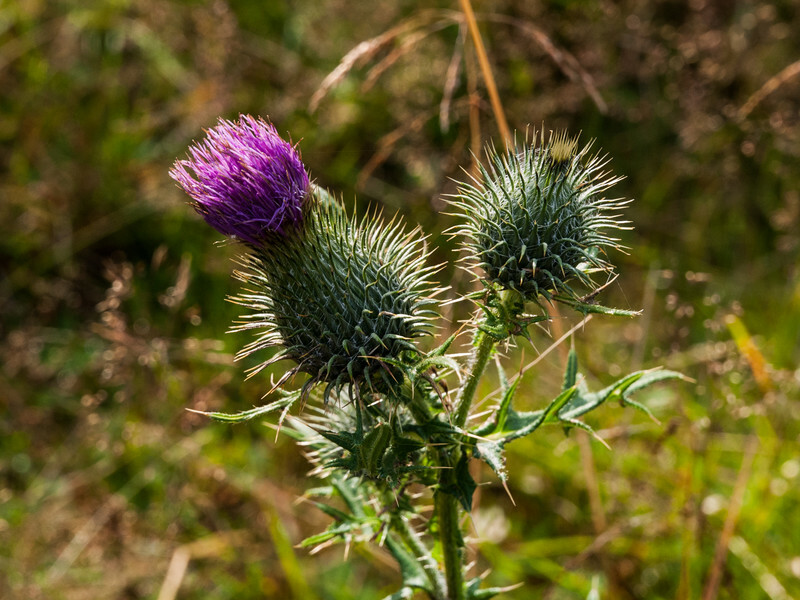 Milk thistle has been shown in experimental test-tube and animal studies to stimulate bone mineralization and potentially be protective against bone loss. As a result, researchers suggest Milk Thistle may be a useful therapy for preventing or delaying bone loss in postmenopausal women. However, there are currently no human studies and no one is likely to ever pay for one as you can't patent Milk Thistle so as always it can't be proven. Milk Thistle grows up to 30-200cm tall, having an overall conical shape with an approx. 16 cm max. diameter base. The stem is grooved and more or less cottony. With the largest specimens, the stem is hollow. The leaves are oblong to lanceolate. They are either lobate or pinnate, with spiny edges. They are hairless, shiny green, with milk-white veins. The flower heads are 4-12 cm long and wide, of red-purple colour. They flower from June to August in the North or December to February in the Southern Hemisphere (Summer through Autumn). The bracts are hairless, with triangular, spine-edged appendages, tipped with a stout yellow spine. The achenes are black, with a simple long white pappus, surrounded by a yellow basal ring. 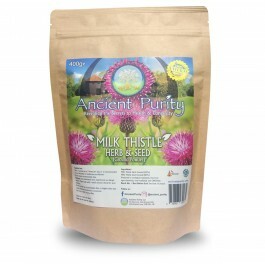 You can eat wild Milk Thistle on its own as it has also been known to be used as food. 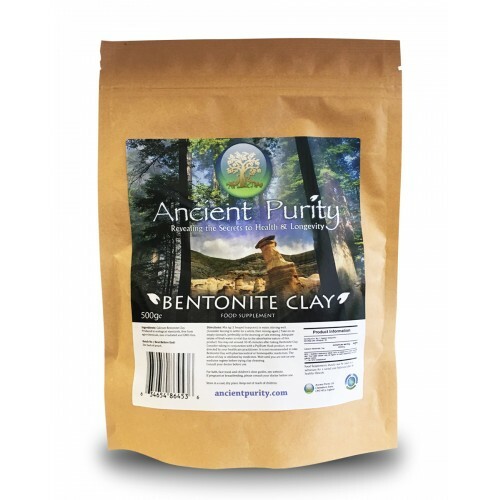 The roots can be eaten raw or boiled and buttered or par-boiled and roasted. The young shoots in spring can be cut down to the root and boiled and buttered. The spiny bracts on the flower head were eaten in the past like globe artichoke, and the stems (after peeling) can be soaked overnight to remove bitterness and then stewed. The leaves can be trimmed of prickles and boiled and make a good spinach substitute or they can also be added raw to salads. 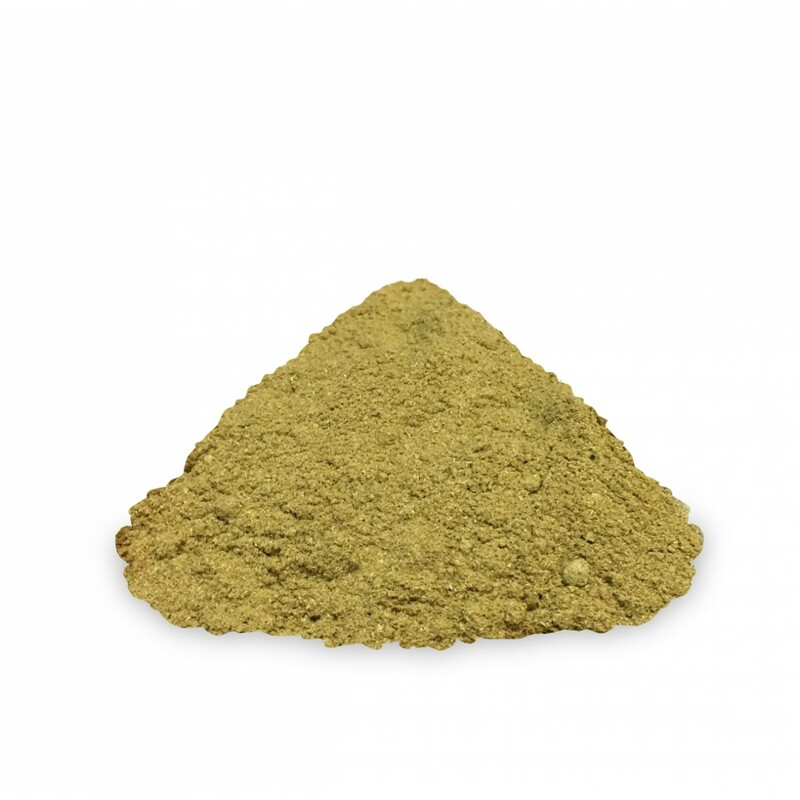 Milk Thistle Herb Ground Powder 50%. Milk Thistle Seed Ground Powder 50%. Take 2 - 5 grams daily or as directed by a healthcare practitioner. Estimated shelf life from purchase: 1-2 years.